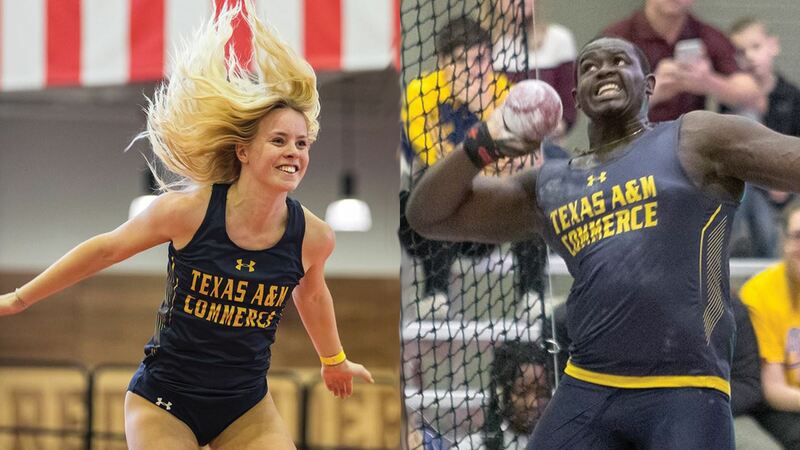 RICHARDSON– Texas A&M University-Commerce’s track & field athletes Minna Svaerd and Josh Boateng have earned Lone Star Conference Athlete of the Week awards. Svaerd was named Women’s Track Athlete of the Week while Boateng repeated as Men’s Co-Field Athlete of the Week. The awards were released by the conference office on Wednesday. Svaerd – a sophomore from Karlstad, Sweden– earns the first outdoor award of her sophomore campaign. The reigning LSC Female Indoor Track Athlete of the Year was the top Division II finisher in the women’s 400m hurdles at the 92nd Clyde Littlefield Texas Relays, crossing the line in 59.76 seconds. That time ranks fifth nationally and tops in the LSC. She was also on the 4x400m relay team that finished in 3:49.44, which is the second-fastest time in the LSC this season. Boateng– a junior from St. George’s, Grenada– earns his second consecutive Athlete of the Week award. He extended his nation-best mark in the discus and put up the third-longest shot put a mark in the nation at the 92nd Clyde Littlefield Texas Relays. His score of 186-4 (56.80m) in the discus improves his mark, and Boateng holds the only automatic qualifying mark in Division II. In the shot put, he tied his own Grenadian national record with a toss of 59-5 (18.11m), which ranks third in the nation in Division II. Svaerd, Boateng and the Lions return to action this week as they travel to San Angelo to compete in the David Noble Relays. The meet will begin on Thursday and run through Saturday at LeGrand Stadium. 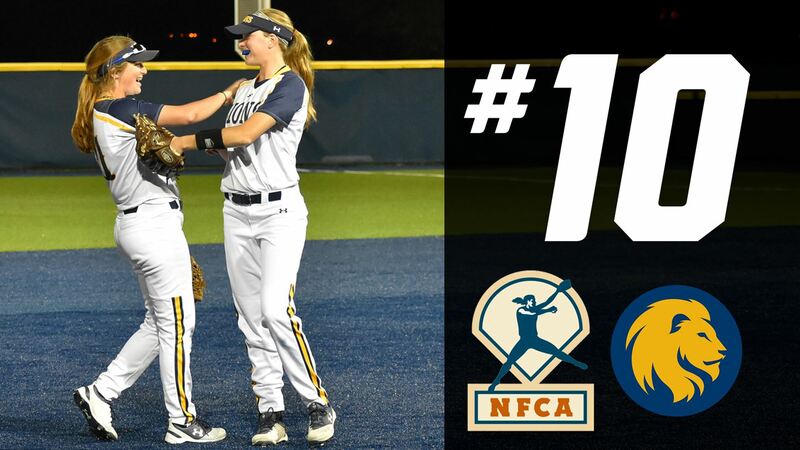 LOUISVILLE, Ky.– The Texas A&M University-Commerce softball team is the 10th ranked team in Division II in the National Softpitch Coaches Association coaches poll. The Lions jumped from the 12th spot from last week’s rankings that were released on Wednesday by the NFCA. The Lions have been nationally ranked in 21 consecutive NFCA polls dating back to last season. The Lions won eight games in a row after sweeping their road series against Angelo State last weekend. The Lions are currently 30-9 on the season and 16-5 in the Lone Star Conference. A&M-Commerce is one of four teams from the LSC in the top 25-poll. A&M-Kingsville is ranked 5th followed by West Texas A&M at 9th, A&M-Commerce at 10th and Tarleton at 23rd. The No. 10 Lions will host Texas Woman’s in a three-game series this weekend. The teams will meet in a single game on Thursday at 5:00 p.m. The teams will then meet in a doubleheader on Friday, with the first game beginning at 12:30 p.m. The first game of Friday’s doubleheader has been designated as Education Day, presented by Alliance Bank. The Lions will celebrate National Student-Athlete Day during the second game of the doubleheader. Tickets to the series against TWU are available by visiting WeAreLionsTix.com, calling Lion Sales & Service at (903) 468-8756, visiting the LSS Box Office in the Field House during business hours or by purchase at the gates of the John Cain Family Softball Field. SCHEDULE UPDATE: Series against TWU advanced to Thursday single, Friday doubleheader. COMMERCE– The No. 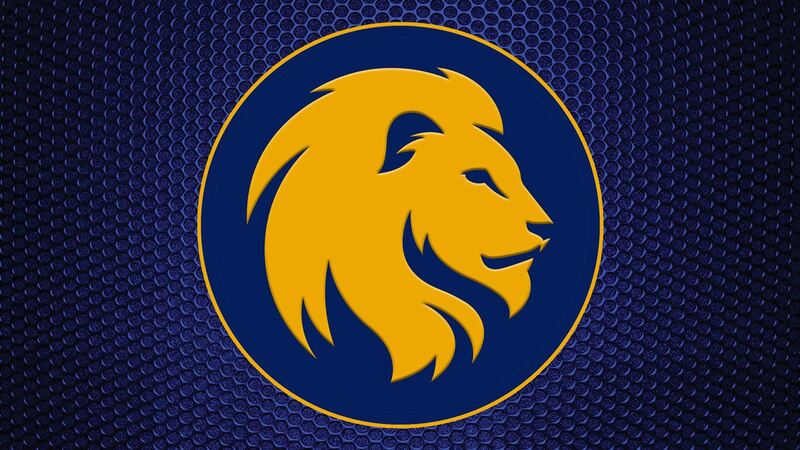 10 Texas A&M University-Commerce softball team has announced a schedule change. The Lions’ series against Texas Women University will now be played on Thursday and Friday. The teams will meet in a single game on Thursday at 5:00 pm. The teams will then meet in a doubleheader on Friday, with the first game beginning at 12:30 pm. The first game of Friday’s doubleheader has been designated as Education Day, presented by Alliance Bank. The Lions will celebrate National Student-Athlete Day during the second game of the doubleheader. The No. 10 Lions come into the series with a 30-9 record and a record of 16-5 in the Lone Star Conference. They have won eight games in a row after sweeping Angelo State last week on the road. The Pioneers come into the series with a 10-18 record and an 8-10 record in conference play. Tickets to the series are available at WeAreLionsTix.com, by calling (903) 468-8756, by visiting the Lion Sales & Service Box Office in the Field House or by purchase at the gates of the John Cain Family Softball Field. Further schedule updates will be found on LionAthletics.com and the Lion Softball Twitter page (@Lion_Softball).